It will be awesome to build a conservatory segment beyond or in front of the home or building. A conservatory room is nothing but the glass house i.e. the walls and ceiling are made of glass. In other words, it is known as glass house meant especially for growing plants. So, it is also known as green house or the sun house. While concerning about the glass house, not only the walls and ceilings but also the flooring must be concentrated only then when any one get to pass by the glass house will feel the beauty of the house entirely. Flooring with this type of material gives a firm look to your sun house. 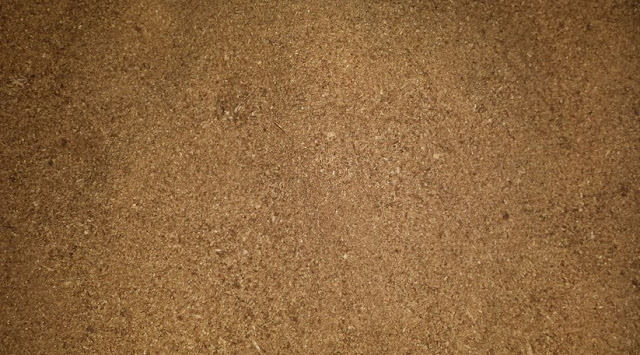 As the wooden material is subjected to the chemical treatment, there may be increased possibilities of installation, easy cleaning process and reduced effect of inside temperature. 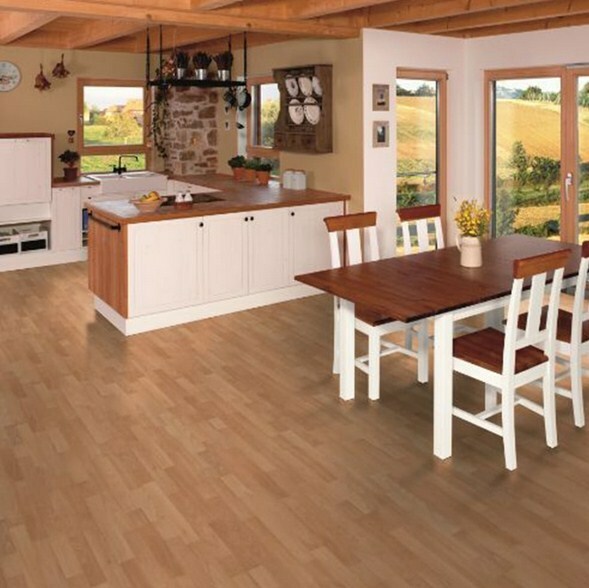 Woody floors are the first choice in the western countries. 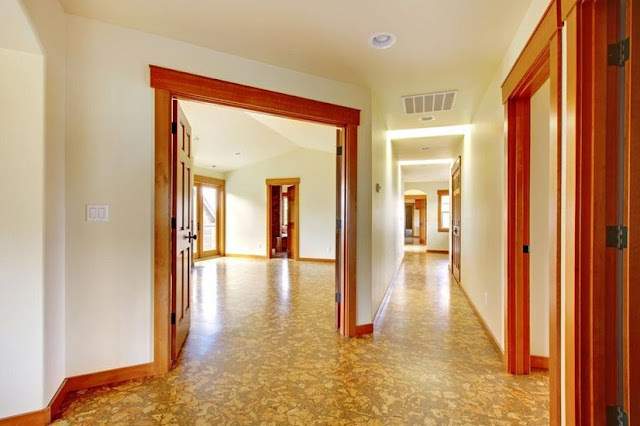 The next best type of flooring includes the layering techniques over the laid ones. This type of flooring is inexpensive and easy to install and remove. So, it will not be the big issue when expanding the green house, no need to worry about flooring. In this type of flooring, it is easy to select a best tile as a ceramic or the natural stone. From the wide collections of the tiles available in the market best and cheap tile can be selected. 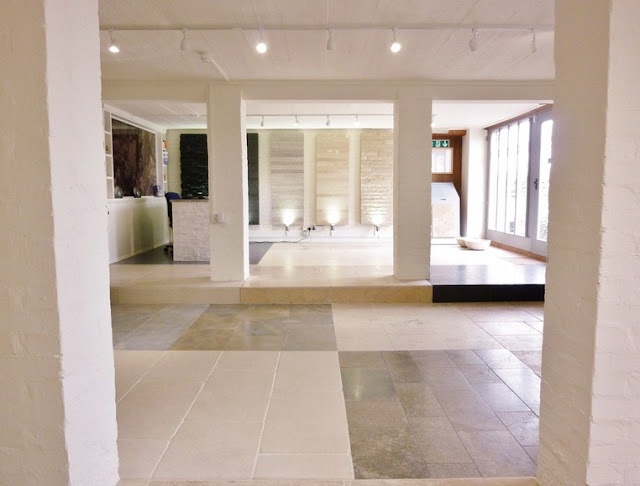 In case of natural stone, granite, sand stone or limestone, slate or marble can be chosen. It is none other than the ceramic tile flooring, which involves little tough process to install. Besides, fading out problem, falling cracks over the span of life time are the disadvantages of the ceramic stones. 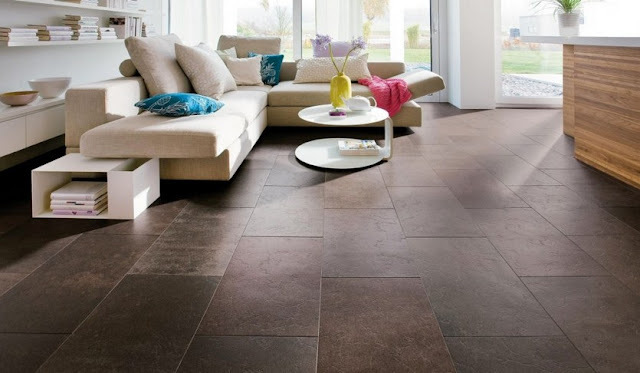 Terracotta, quarry and porcelain are the artificial stone forms available in the market. 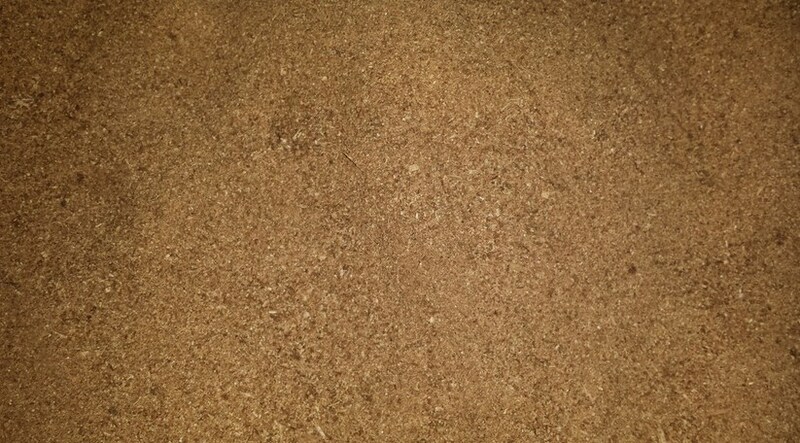 Flooring with cork is highly safe and eco friendly. 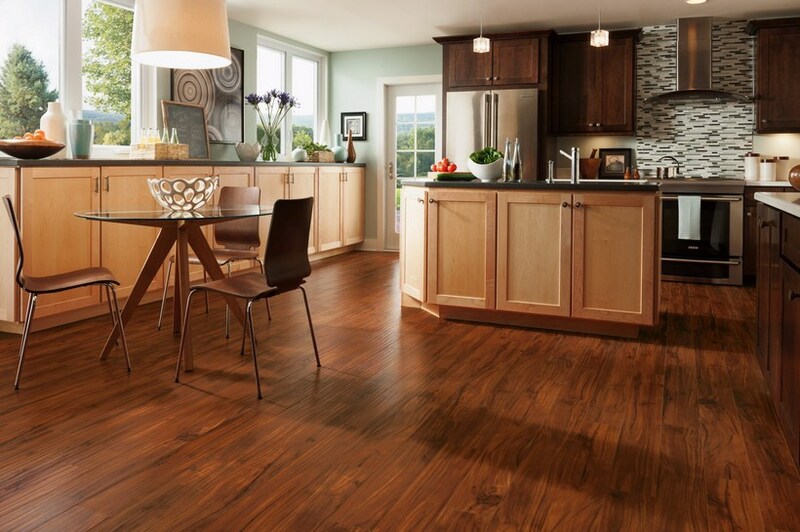 Since cork is being harvested from the trees, a very cool feel is experienced while walking in the cork flooring. Mostly appreciated and advised by the residents. The next less expensive and easily installed flooring material but the only disadvantage is that it get affected by the sunlight. 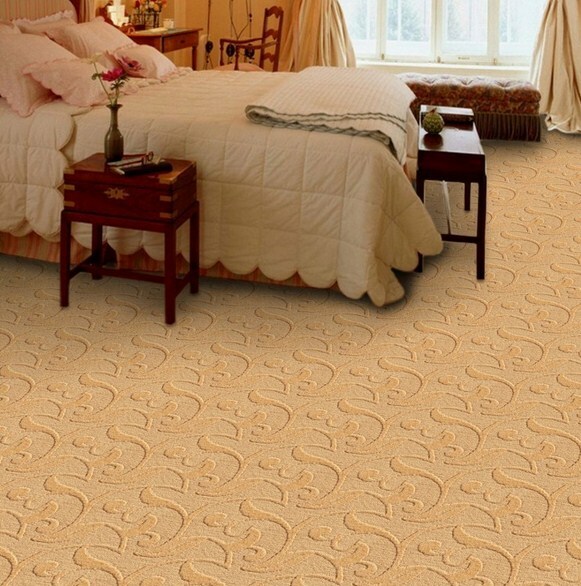 Simple, both cheap and expensive depending on the type of carpet choosing and easy to install are the advantages of carpet flooring. Laying a carpet in the green house is a good idea but it requires frequent cleaning. 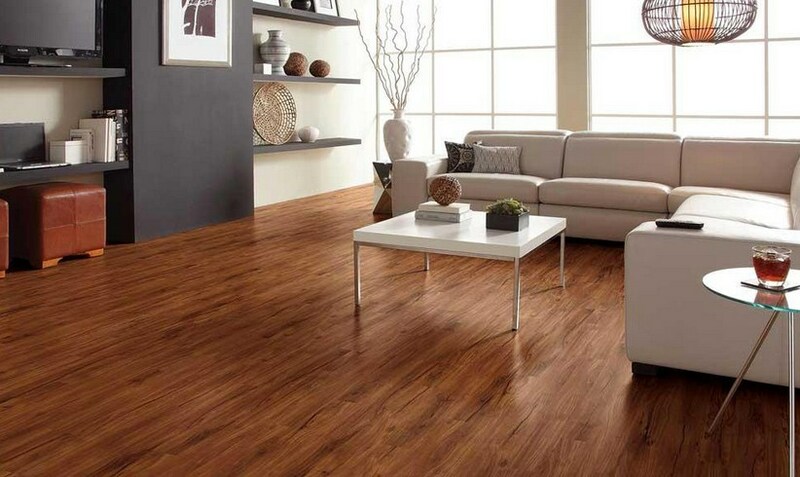 This type of flooring is the choice of developing countries. It does not require any machinery or man power to install, just install by spreading. It is the bigger version of saw dust flooring but chosen less for its sharp edges might harm the children. Traditional Indian technique of flooring does not require machine or man power. Cheap as the excreta of the cow called cow dung is used for flooring. Beyond its cheap cost, it is most beneficial medicinally as the cow dung acts as best antibiotic, anti-bacterial.